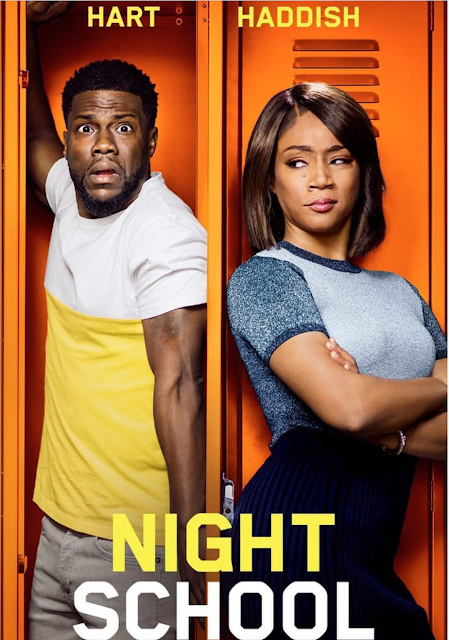 Welcome to Qismat Yinus' Blog: ‘NIGHT SCHOOL’ REVIEW: Tiffany Haddish + Kevin Hart Issa Goal! dyscalculia while at the same time, laughing my heart out. It was such an experience! I can’t seem to find any shortcomings whatsoever, so I strongly recommend that you shouldn’t miss ‘Night School’ for anything in this world.